For more information about composting or to learn more about our Trash Knight garbage system, please visit www.trashknight.com. Yard trimmings and food residuals together constitute 27 percent of the US municipal solid waste stream. That’s a lot of waste to send to landfills when it could become useful and environmentally beneficial compost instead! Basic Information – provides a general description of what compost is and which materials should and should not be composted. Where You Live – contains information about regional and state composting programs. Organic Materials – provides more detailed information about the specific materials good for composting. Frequent Questions – presents frequent questions about how and why you should compost. Laws/Statutes – discusses regulations for organics materials and composting facilities. 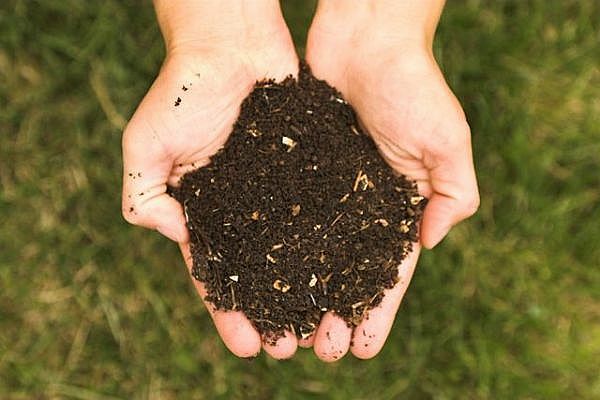 Environmental Benefits – explains how composting benefits the environment. Publications – contains a list of composting and related publications. Related Links – provides links to other resources.